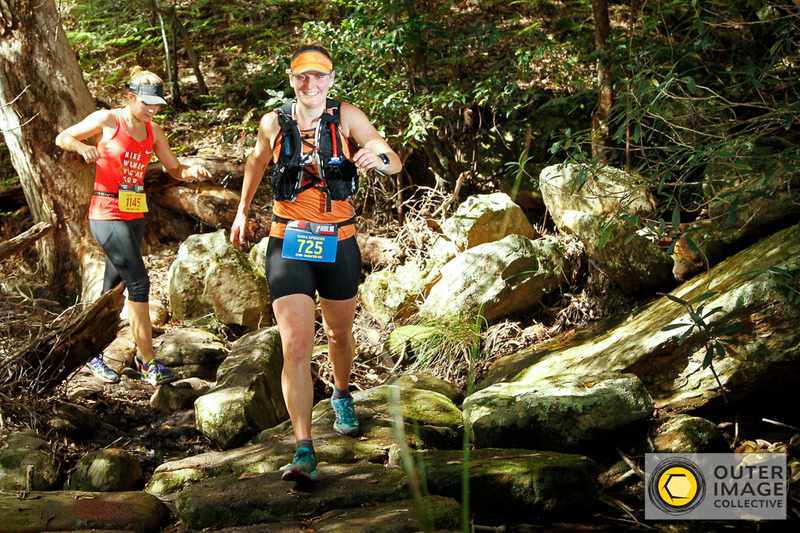 Are you planning to enter our first trail run of the year, the Jabulani Challenge on Saturday 7th April 2018? 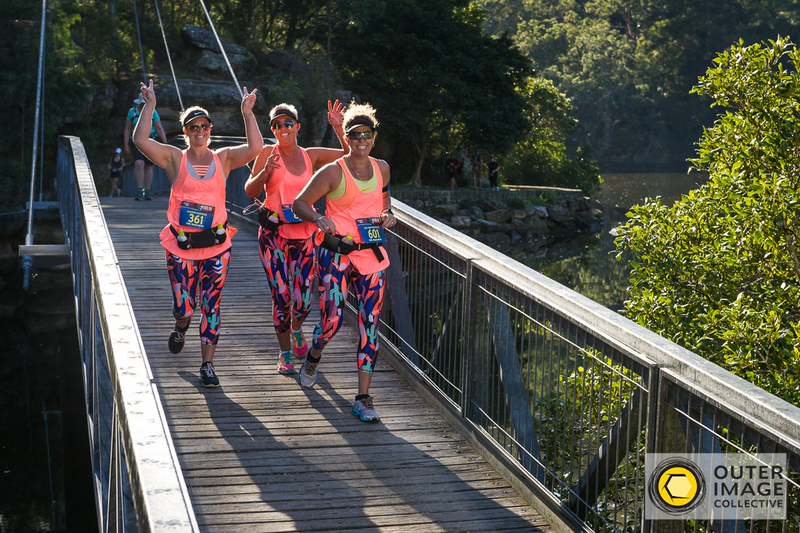 In that case you better get your skates on! Entries for the 22km and 45km events are now 90% SOLD OUT, with the 12km event already 100% SOLD OUT – join Wait List here. We expect the rest of the event to sell out by the end of THIS WEEK (11th March). 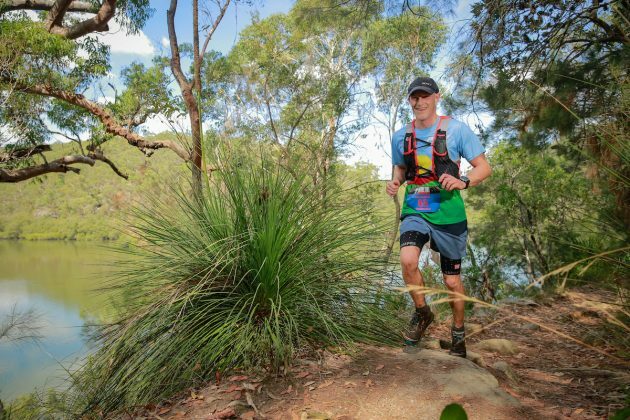 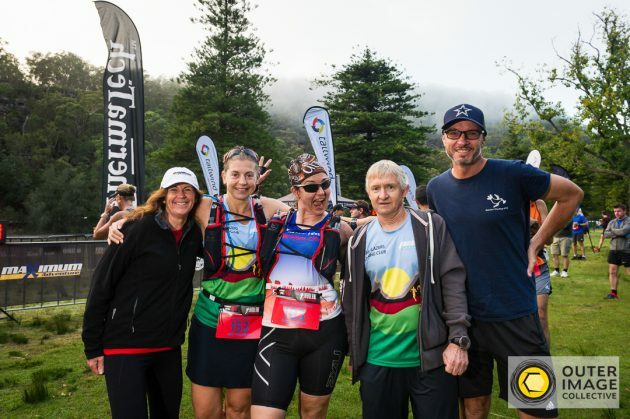 Don’t miss out on your chance to challenge yourself with this run through the beautiful Ku-ring-gai Chase National Park, NSW predominantly on single track with waterside tracks, rainforest, bushland, steep hill inclines and creek crossings to boot.